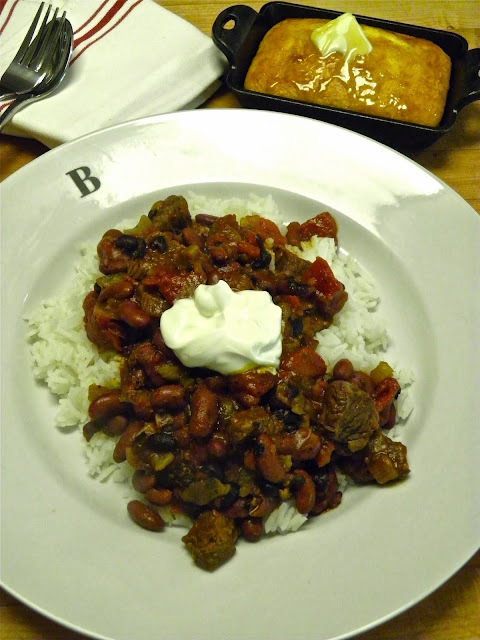 From Captain's Daughter to Army Mom: Chilly Weather Le Creuset Chili Served! loves it best... Over steamed rice with a dollop of sour cream! 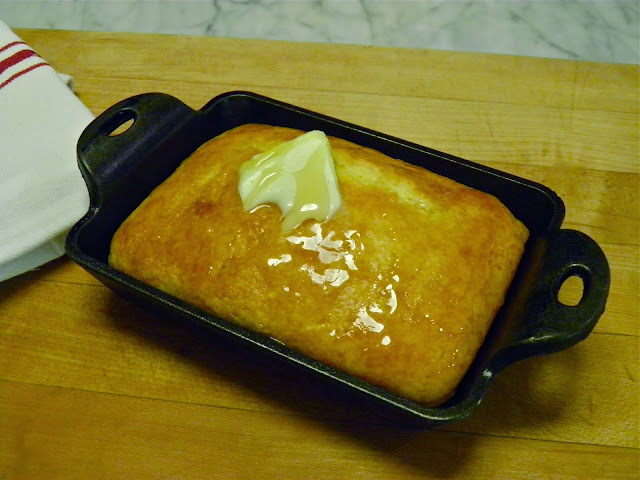 little pat of unsalted butter and drizzled with honey! It's the perfect chilly weather chili!